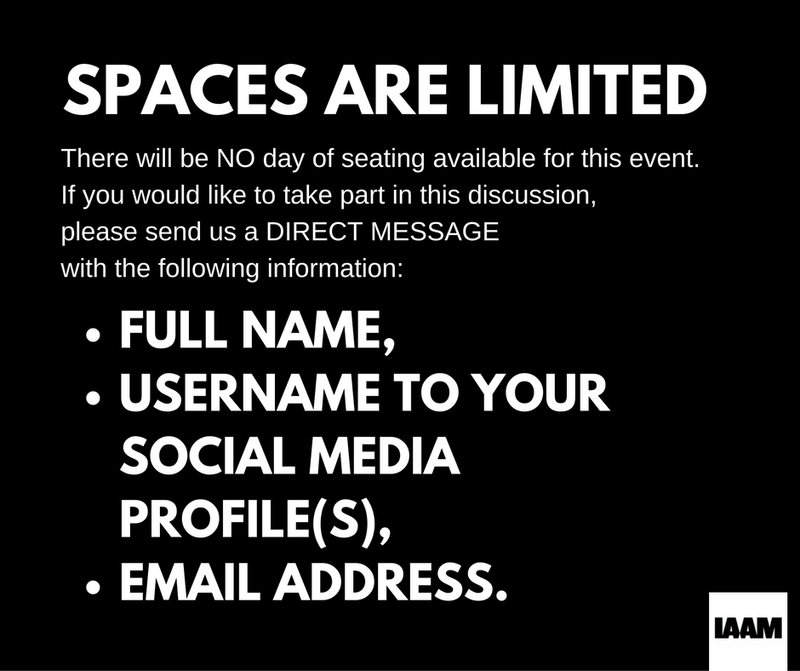 Reserve Your Seat for the “IAAM MY HAIR: Mixer”. 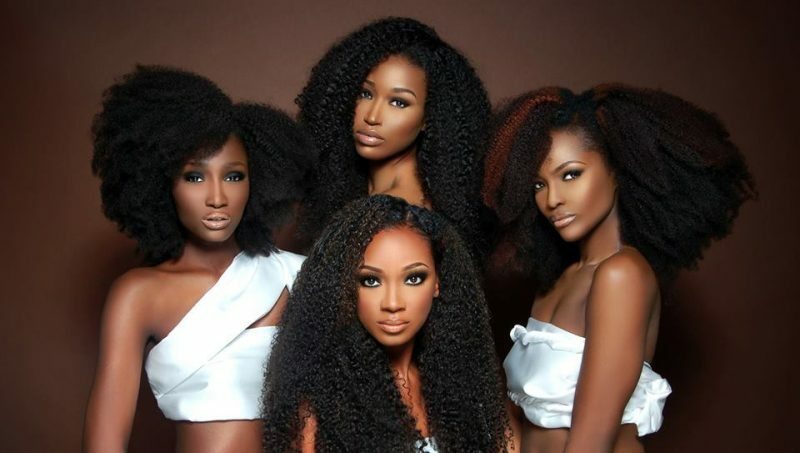 On November 9th from 6 to 8pm, we’re looking for Black women of all ages to join members of the International African American Museum for the “IAAM MY HAIR: Mixer“. After attendees are given a brief update on the status of the International African American Museum they will be asked to provide input on what we can do to make the upcoming “IAAM MY HAIR: Natural Hair Symposium” (Spring 2017) an impactful experience. Spaces for this event are limited so please RSVP today! If you’d like to be included in this discussion, please send us a DIRECT MESSAGE that includes your full name, usernames to your social media profile(s), and your email address. The actual event location will be given to registered attendees closer to the date of the event, however, it will be in the Charleston area. VISIT: “IAAM MY HAIR: Mixer” Facebook event page for up-to-date information. Previous post “IAAM History” buttons are now available! Next post #IAAMmyHAIR: MIXER Event Recap.